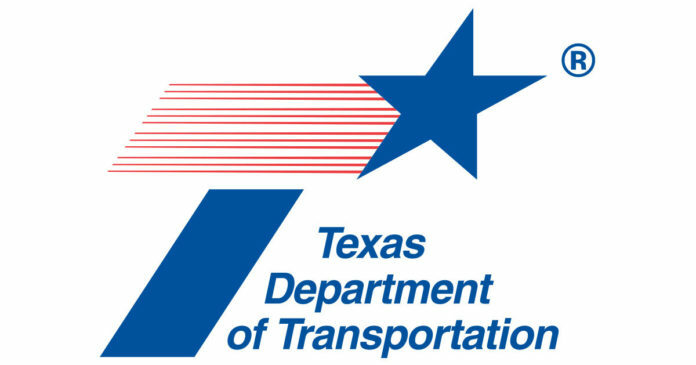 U.S. Highway 83 in Peñitas will experience closures beginning this week until Aug. 15, according to a Texas Department of Transportation news release. Construction for drainage improvements has begun on eastbound lanes from Tom Gil Rd. to Business 83, and traffic delays are expected. Motorists are asked to find alternate routes if possible during peak traffic hours. One lane will be closed sporadically during the duration of the project, the news release said.